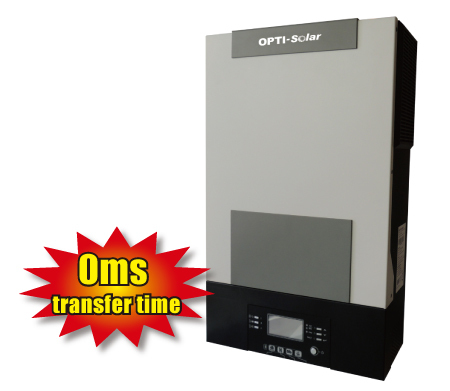 SP Regal is designed with Zero transfer time perfect for Server & ATM. 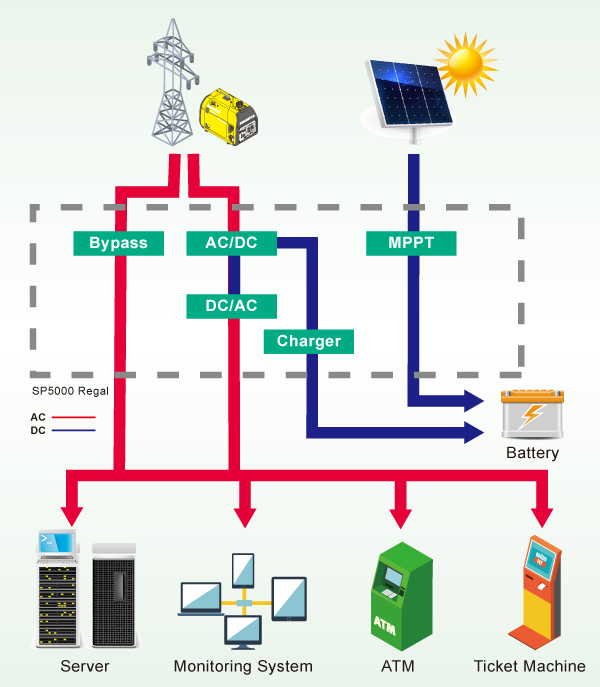 Shift the power source between Solar/Utility without any interruption. Ideal solution for the critical loads. • Zero(0ms) transfer time, best protection for the servers, ATM.